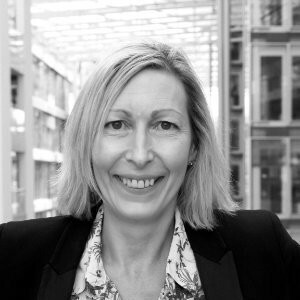 Rosie Routledge is a global leader and innovator in customer and employee experience. Her specialties include influencing at board level to deliver organisation-wide CX transformation, designing and implementing strategic employee experience programmes across global corporate functions, and delivering CX improvements and efficiencies. Check out the incredible speaker line-up to see who will be joining Rosie.